What Are the Benefits of a New Roof in Sun City West? Getting a new roof is a big deal that can have many positive benefits for you and your family. One benefit that many people overlook is the fact that it can increase the value of your home by a lot more than you would expect. Replacement is always the right choice in the case of severe damage. But if you are thinking of selling, this may be the right time too. If it is damaged, and you are selling, well then you have to get a new roof. You can’t take the chance that further damage will occur while you are in the selling process. Why Get a New Roof? The biggest reason to get a new roof is to replace one that has become damaged. However, this is not the only reason. 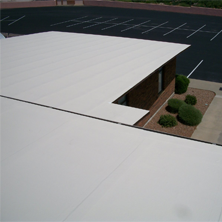 Another reason you may consider getting a new Sun City West roof is the many benefits it brings. One major benefit is that newer models have better waterproofing than older models. This is especially true for tile. 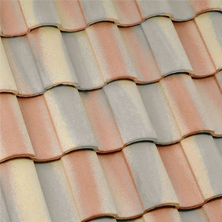 New tile shingles have a waterproof membrane in them whereas old styles don’t. Another benefit of replacement is the fact that it can help reduce heating and cooling costs. Technology is constantly improving with regard to energy efficiency. This can also be a major factor when calculating the value of your home. The general rule is this: the newer your roof is the more value it adds to your home. This is because of more advanced materials, longer life span, and other benefits that we discussed earlier. This is something to think about when making long term investments in your home. One thing to keep in mind if you are thinking about getting a new roof for your Sun City West home is that it can be very dangerous to try and install one yourself. Roofing has consistently proven to be one of the most risky and hazardous jobs in the nation. Be sure to contact professionals in your area to handle the installation. They can also help advise what kind of material will be best for your home based on the benefits you want and the price range that you are working with. 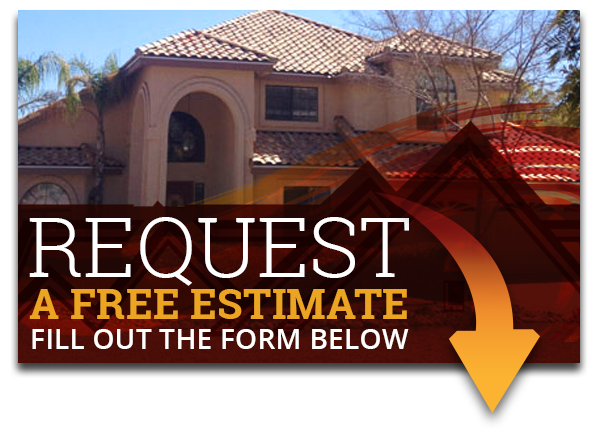 Call us today (480) 226-4245, and get that new roof you’ve been dreaming of. 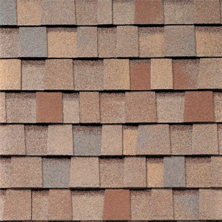 We’re experts with tile and shingles, and restoration of foam. We’ve been doing this here in Arizona, right in your backyard, for decades, and we’re proud of our record. Let us show you why.